How and where you look for a job has changed. 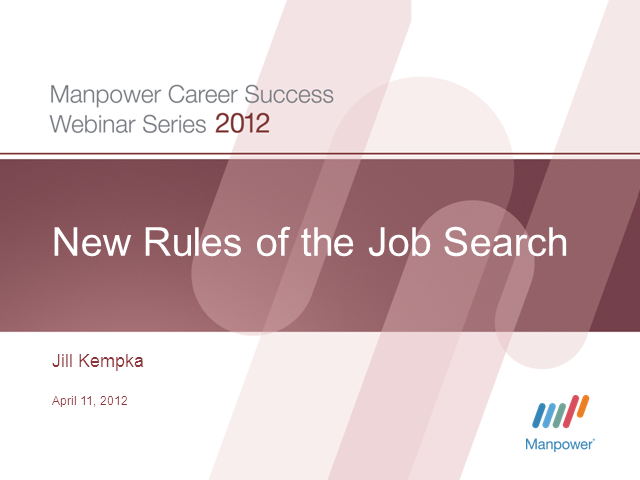 Networking, social media, and technology now play key roles in your job search strategy. This webinar will help you to create a personalized plan to make your search successful.